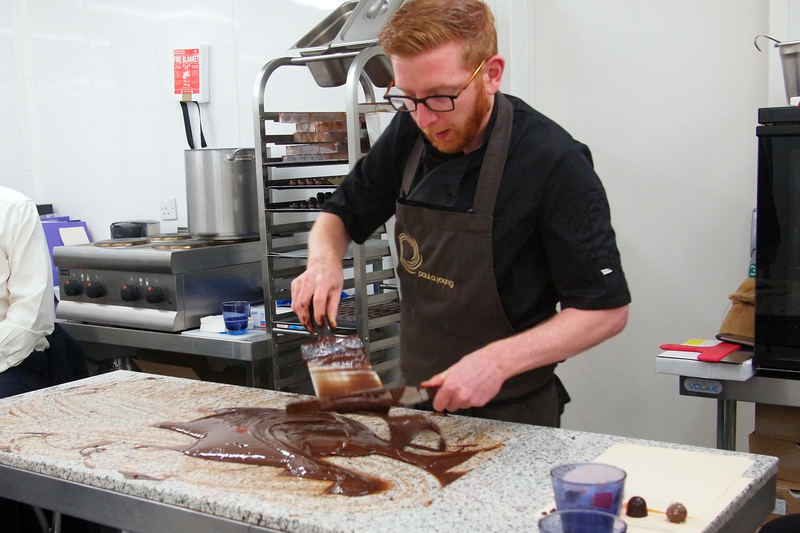 September - Hands On Intermediate Chocolate Making Masterclass | Paul A Young Fine Chocolates. We are delighted to offer an Intermediate Chocolate Making class to follow on from our Tasting & Making class or for the more confident chocolate maker. Receive a signed copy of Paul’s award winning book Adventures with chocolate. Take home all your chocolates and receive a 10% discount in store on the day. We will also hold a chocolate tasting training workshop at the end of the class to help you identify all the complexities and flavours in many different origins.